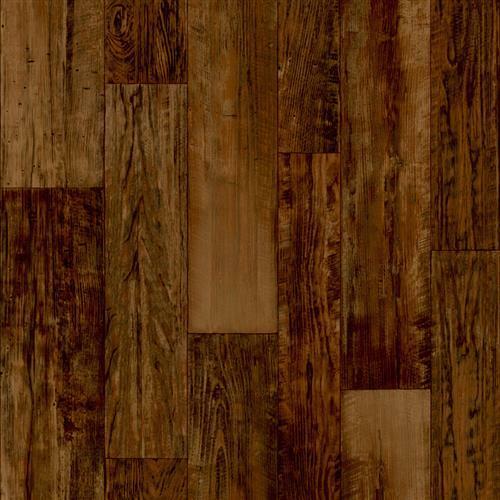 As the name suggests, Farmhouse Timber is a rustic plank design that rounds out the ArmorCore wood designs. It provides an option for those who prefer a worn, weathered wood look. 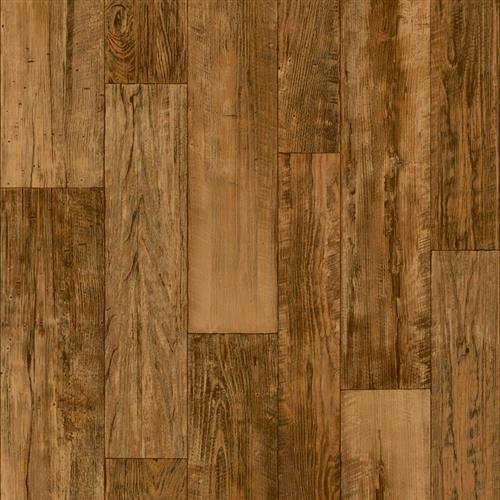 The random plank widths of 4 1/2", 5", 6 1/2" and 7 1/2" and the hand scraped texture give Farmhouse Timber a dramatic character.